See also: Grasslands Monitoring and Management, Habitat RestorationBased on our survey data, a primary goal of California's grassland managers is to increase the abundance of native grasses. But, there is no widely known, scientific yet efficient way to monitor native grass abundance. This workshop is designed to answer this need. Grassland ecologist and certified rangeland manager Dr. Lawrence Ford will lecture on general grassland monitoring concepts, and most of the day will be spent learning, using, comparing, and discussing several alternative approaches to native grass monitoring. By the end of the workshop, participants will better understand grassland monitoring in general and will gain new skills and a greater expertise in monitoring for native grasses. 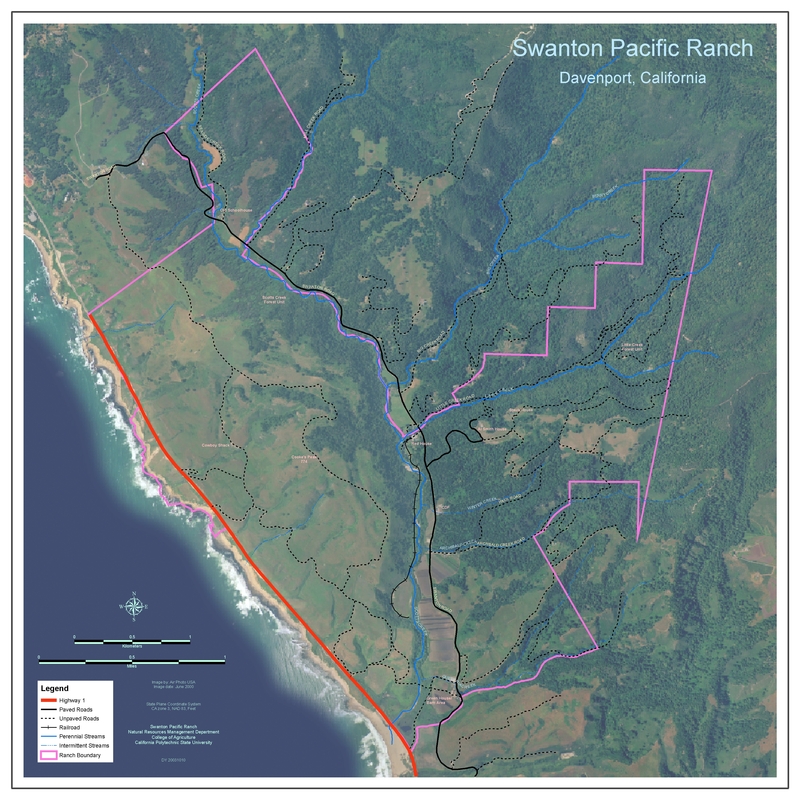 This workshop will take place at Cal Poly's Swanton Pacific Ranch, northern Santa Cruz County, near Davenport. PDF, 432KB D’Antonio, C., Bainbridge, S., Kennedy, C., Bartolome, J., Reynolds, S.